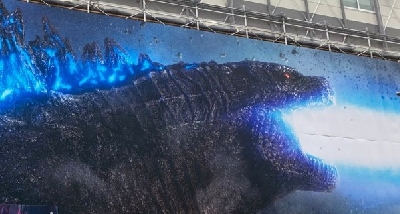 Godzilla 2: King of the Monsters will get immersive ScreenX format release! 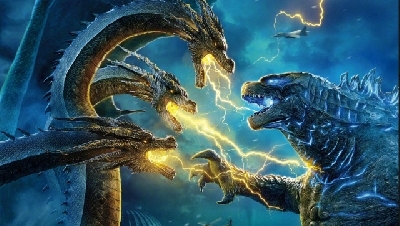 As if watching Godzilla battle King Ghidorah on a massive IMAX screen this spring won't be enough, the highly anticipated Godzilla sequel will also be released in the new immersive ScreenX format as well! Yeah, panoramic, 270-degrees of Monster mayhem! Only thing better would be a private VR experience of the entire film at this point. 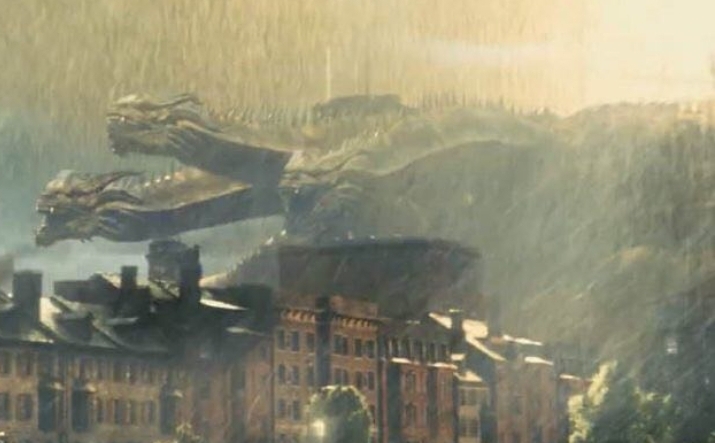 Aligning Godzilla: King of the Monsters with this thrilling new movie-going experience is a great move for Warner Brothers and will surely give fans an even more immersive experience when the film debuts this May. ScreenX is currently available in 613 theaters spanning across 62 different countries. 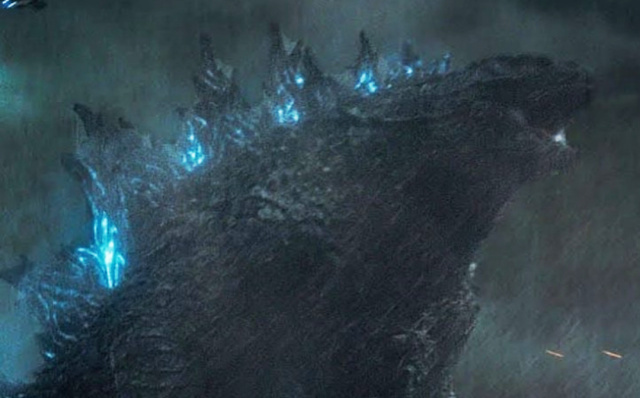 10 Fan responses to Godzilla 2: King of the Monsters will get immersive ScreenX format release! 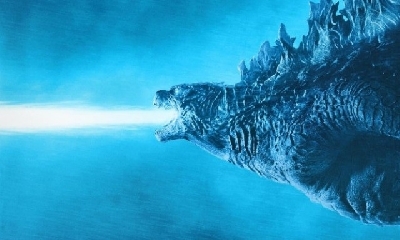 Doughherty please don't kill King Ghidorah, Rodan or less likely Godzilla. Mothra can be reincarnated but it would still be a bummer to kill her off, still she is way out of her league and needs to retreat. Fighting these Dragons is death to mortals. 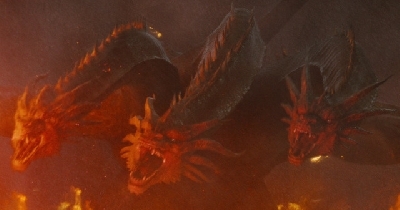 Ghidorah should submit to Godzilla or retreat without being mutilated. All Dragons are invincible. Remember that. Please! @Tiamatzilla, “All Dragons are invincible” you say. Tell that to Smaug, Alduin, the Red Death, The Showa/Heisei/Millennium King Ghidorahs, Malefor, Ridley, Jabberwocky, The Bewilderbeast and hundreds of other dragons I didn’t mention that died on screen. @Tiamatzilla. 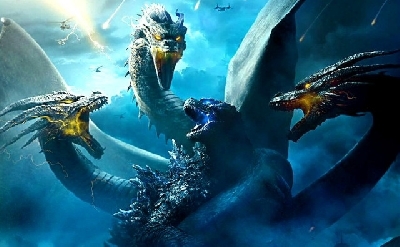 I doubt Ghidorah will be killed. 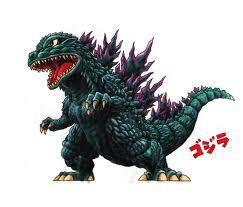 But I doubt even more that he would submit to Godzilla. They've hated each other for so very long. 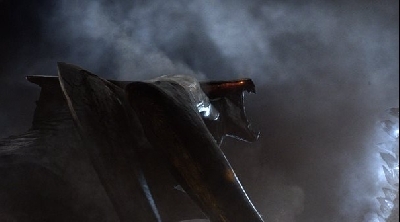 Godzilla and Ghidorah will never see eye to eye. I'm so happy that the newest movie theater in my area has a ScreenX can't wait to see King of the Monsters with it! Sadly no theaters in my city support ScreenX, so I might make a trip out of it and hit up one of the bigger neighboring cities like Toronto. I've always loved IMAX and I feel like this will take movie watching to the next level. 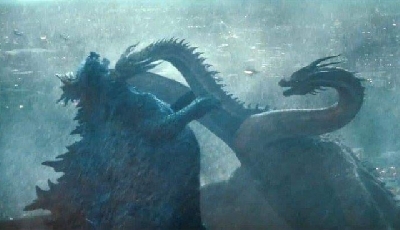 Something that the Monsterverse can do that the MCU hasn't done a lot is KEEP THE VILLAIN ALIVE. 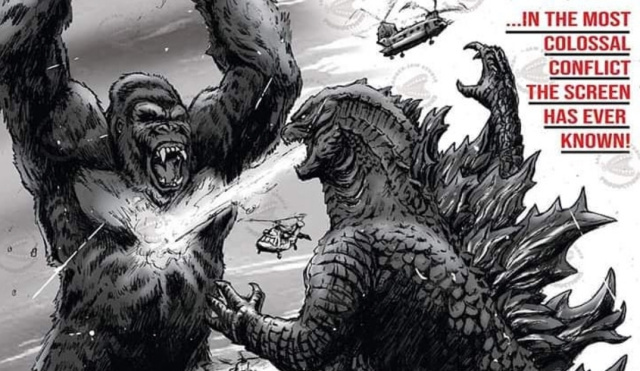 It'd actually be an interesting change of pace, having the MONSTER MOVIE of all things be the one to have a recurring villain. Call me old fashioned but honestly I don't see the appeal for this, it just sounds like a souped up modern form of Cinemascope which didn't exactly take off either, and what examples I've seen for ScreenX looks like a bit of a headache to watch. If it takes off though more power to them, all I ask for is a decent sized screen with no ghosting (have a lot of problems with that in my area, oddly), good sound and no brainless American teenagers and 20-somethings who don't have social graces and treat the in-theater experience like a frat party.